Published On Wednesday, December 22, 2010 By John. Under: News. The Christmas season is one of spending time together as a family. Although this will never be the topic of a Christmas card – some of that time is spent together watching movies. While we all have our holiday favorites, I thought I would share some of mine. 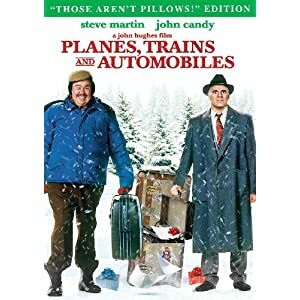 If you have ever had to travel during the holidays and have run into unexpected cancellations and delays then you will relate well to this comedy classic. This movie has comedy greats John Candy and Steve Martin at their best. I absolutely loved this movie when I was a kid. As an adult I was surprised to find out that it’s only 30 min. long – which isn’t too bad when it comes to making my own children happy. 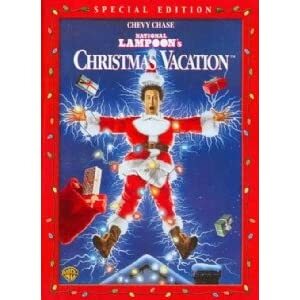 One of the nice things about this movie is that it doesn’t forget that the True meaning of Christmas is about Christ. 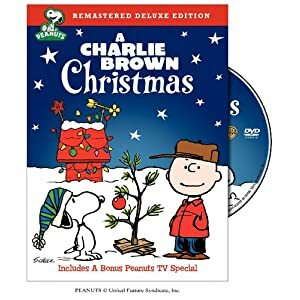 When Linus reads the Gospel of Luke the entire movie is put into perspective. This is one of our family favorites. It has every Christmas nightmare wrapped up into one hilarious package. This is a story of a family trying to have a good old-fashioned Christmas and failing at everything. For those of us who get a little high-strung during the holidays – this movie is just what the doctor ordered. Honestly, the central message of this movie is good all year long. Are we truly living our lives in a way that makes a difference? So often we get the message in our culture that our job in life is merely to consume – consume products, consume food, consume relationships. Is it possible that here is more to life than this? Is it possible that we were created on purpose for a purpose? 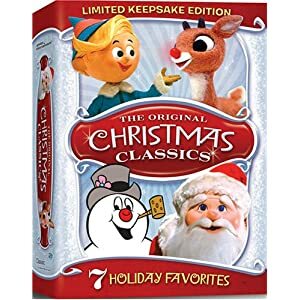 Another childhood favorite that shows that Christmas can indeed transcend commercialism. While many might prefer the more modern Jim Carey version, but I’m stuck on the classic. Whether it’s actually better or I’m merely being nostalgic – I don’ know. This Christmas classic is a humorous snap shot at Christmas through the eyes of a child in the 1950’s. Though many of weren’t even close to being alive during the ’50’s, there is something comfortably nostalgic about that time that seems to fit the Christmas season particularly well. 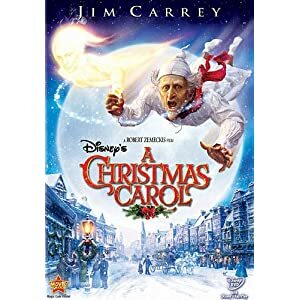 When my inner child speaks then this movie is the all-time number one Christmas movie. I’m pretty sure I know it by heart. 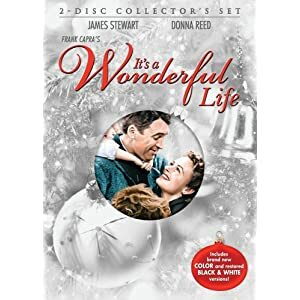 While I wouldn’t exactly call this movie profound or particularly meaningful – it is very cute and Christmas just wouldn’t be the same without it. While this story has been re-made more than any other, but this latest effort by Disney is pretty good – especially if you’re a kid. As odd as this might sound, but most children aren’t really that excited about Victorian England. However, this movie has enough excitement, while remaining basically true to the Dickens’ tale to keep kids more than interested. It seemed pretty clear to me that they were inspired by the 1951 Alistair Sim classic – which certainly didn’t hurt. If you have kids who complain about anything in black and white, then this is the edition for you. This is the best Christmas movie you’ve never seen. 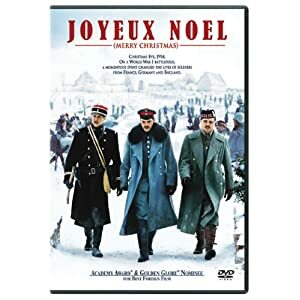 Based on a true story of how, during the First World War, bitter enemies were able to overcome their hatred, and celebrate Christmas together. Nominated for the Oscar for Best Foreign Language Film of the Year this film is a must see. 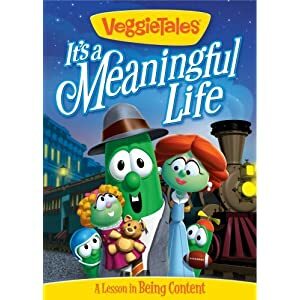 I’m a sucker for VeggieTales. They seem to have the right blend of funny and serious, and humor that is appropriate for both children and adults. As you might guess, this is inspired by the Christmas classic It’s A Wonderful Life, and really doesn’t disappoint. This is the ultimate version of the Dickens classic. 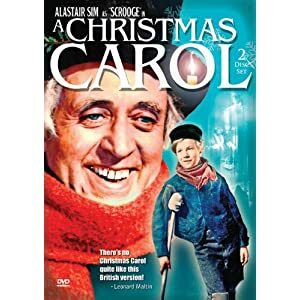 Not only does Alistair Sim do an unbeatable job of playing Scrooge, but the subtleties and depth in the dialog makes this my all-time favorite. 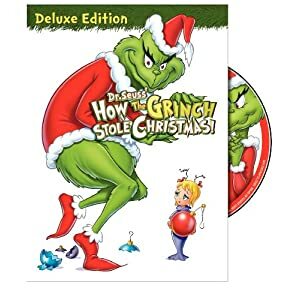 I’m not a fan of colorized movies so I would recommend the black and white original, however, if black and white is too distracting, then don’t let that stop you from experiencing one of the best Christmas movies ever made. 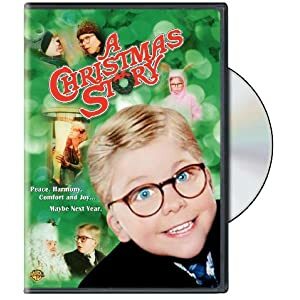 No Christmas list of movies could ever be complete without a movie about the actual Christmas story and this is one of the few movies that do that story justice. Because when push comes to shove, Christmas isn’t about a 19th century British lender, or a 4th century priest named Nicholas, it’s about a 1st century son of a carpenter who also happened to be God incarnate and light of the world. This cult classic is so bad, it’s good (ok, not really). Mars is green with jealousy because Earth has Christmas, but Mars doesn’t. 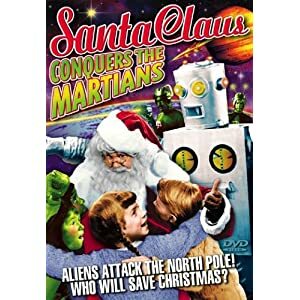 Martians being Martians look to invasion as the only reasonable solution and attack the North pole in an attempt to kidnap Santa. I could go on, but it’s not like the plot is going to magically start making sense any time soon.